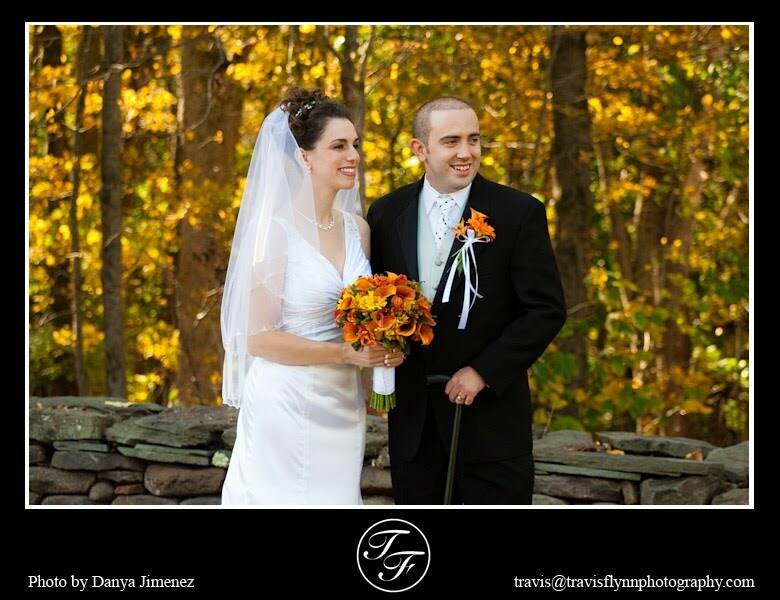 Congratulations to Lisa and Troy who were married on October 10th. 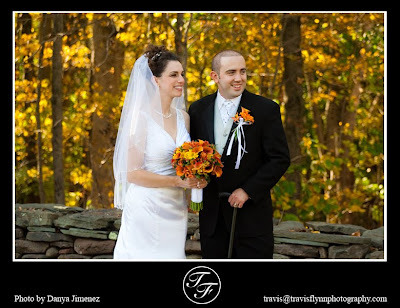 They had a beautiful fall day to celebrate their wedding. 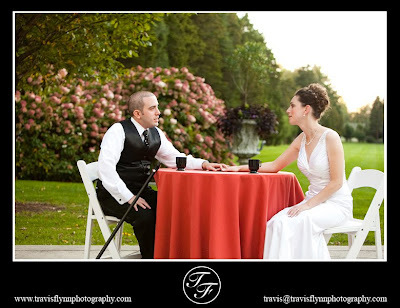 Below are some of our favorite shots from Travis Flynn Photography. 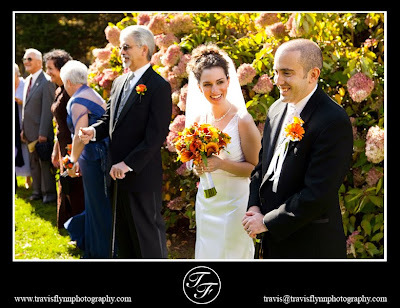 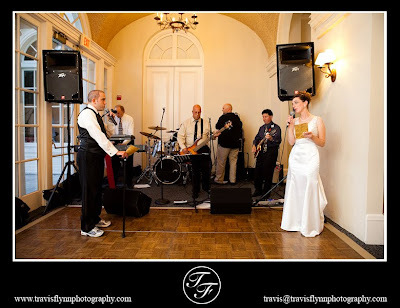 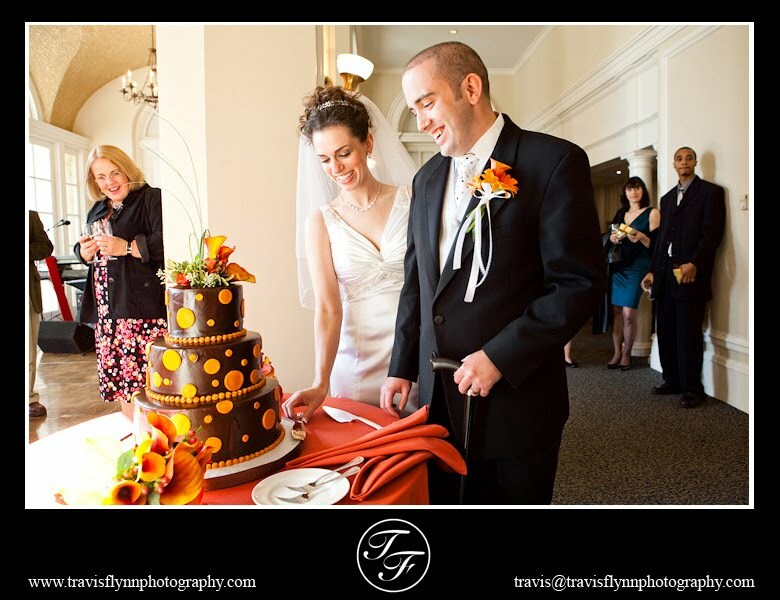 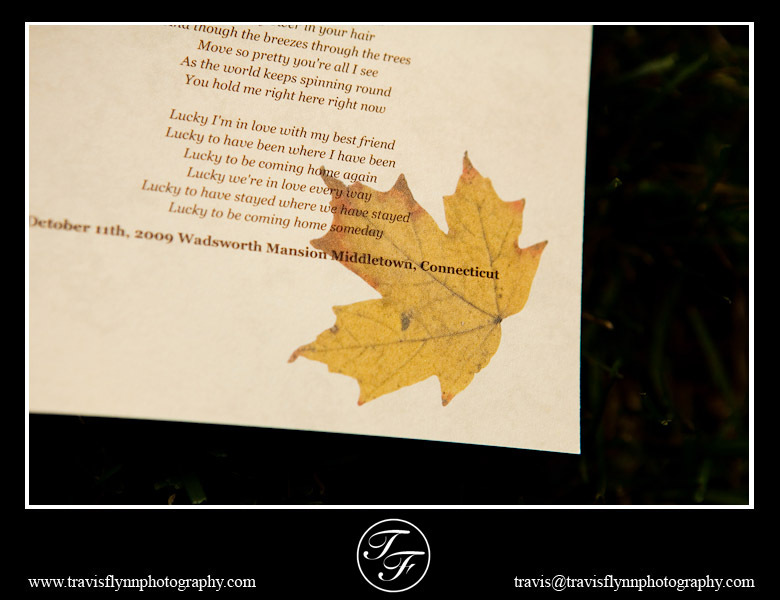 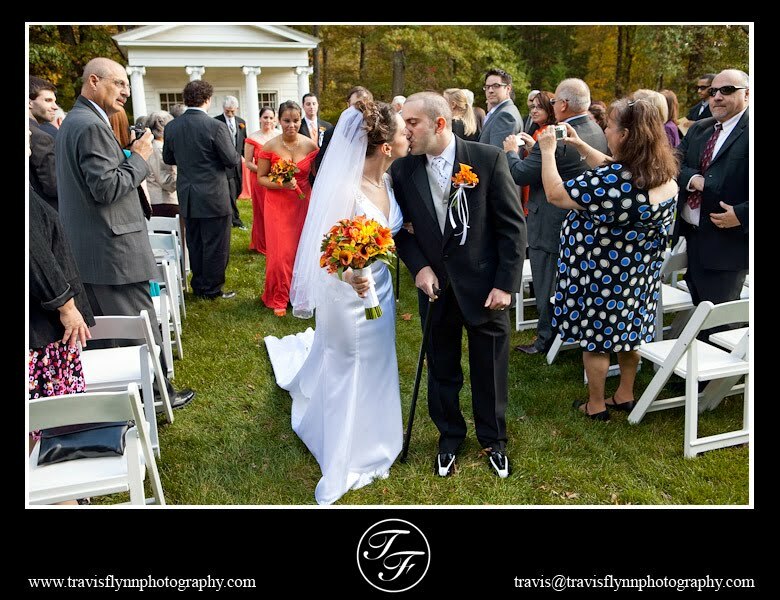 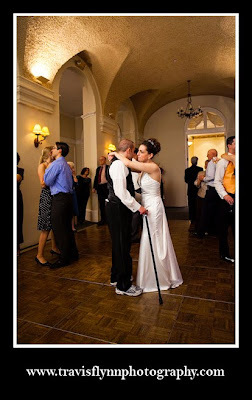 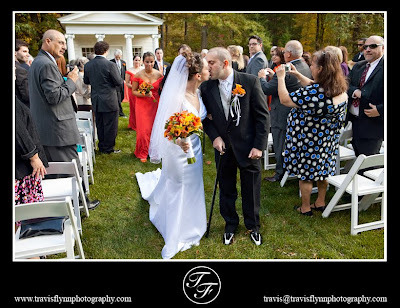 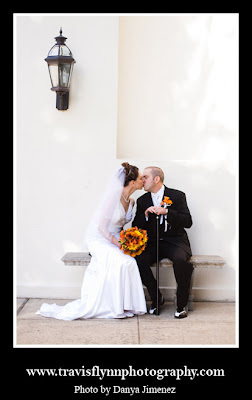 To view additional photos from Lisa and Troy's wedding, visit Travis Flynn Photography.